KUWAIT CITY, Jan 2: Ministry of Finance has fixed the prices for different categories of fuel based on the new tariff plan, reports Al-Shahed daily quoting informed sources. 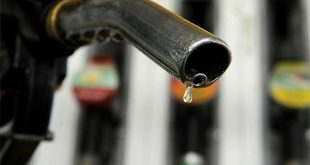 98 Octane (premium), which constitutes 2 percent of the total fuel consumption in Kuwait, will be 165 fils per liter. 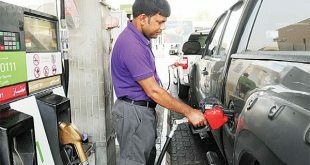 The prices of diesel and kerosene will be 100 fils per liter.